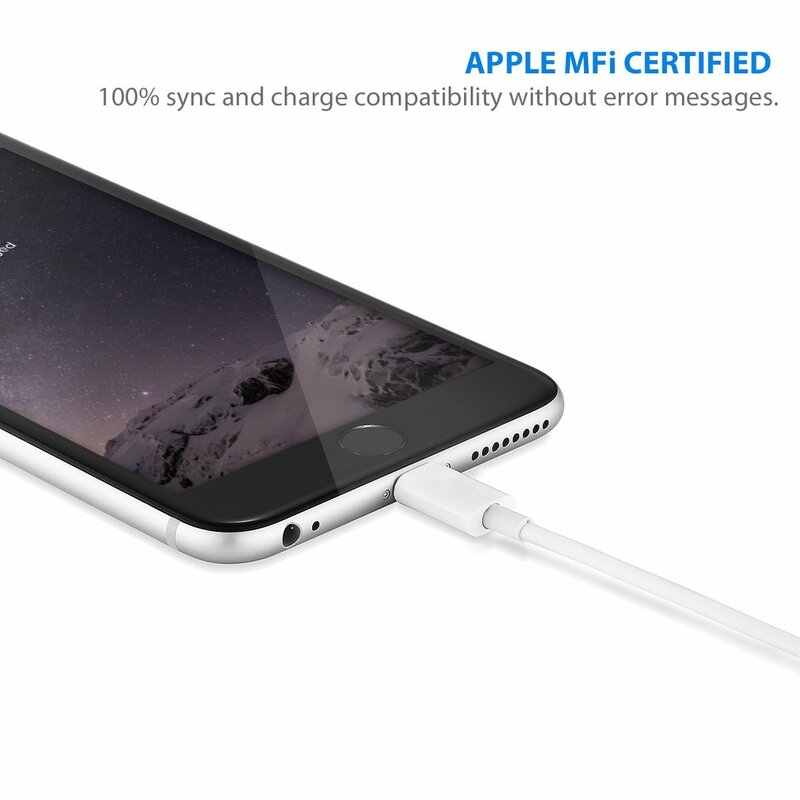 Apple MFi Certified Lightning Cable, 100% compatible with Apple devices and the newest iOS 9 system, transmits data stably and charges fast without error message. 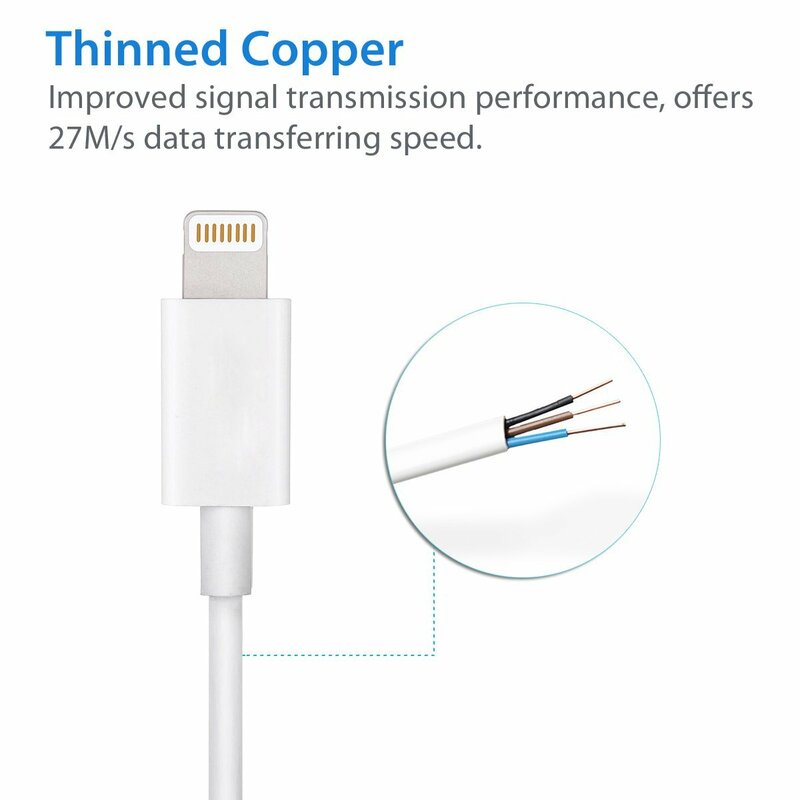 Useful length: 6.6 feet (2 meter) lightning to USB cable, convenient to use at home, car, office etc. 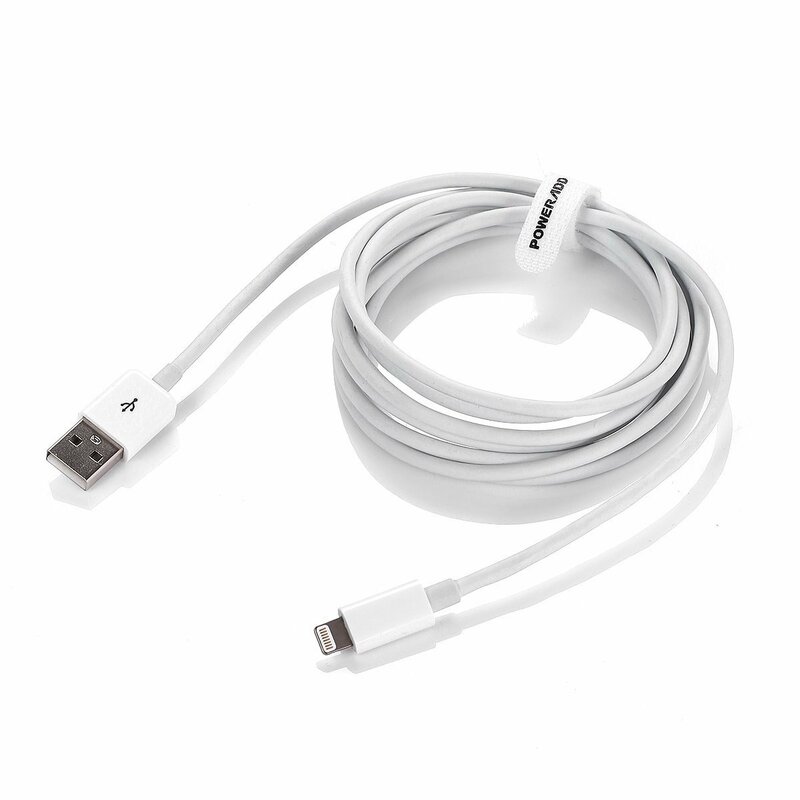 Durable USB cable: over 4,000 times bending test, this USB cable has long lifespan to offer. 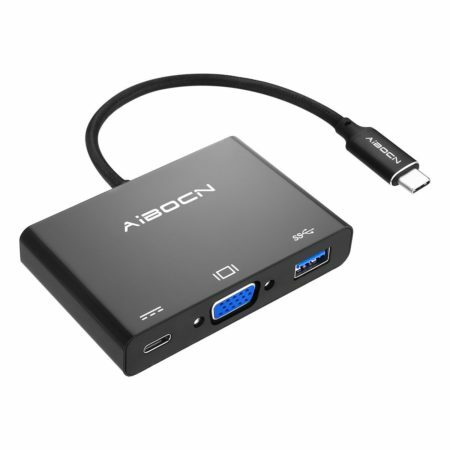 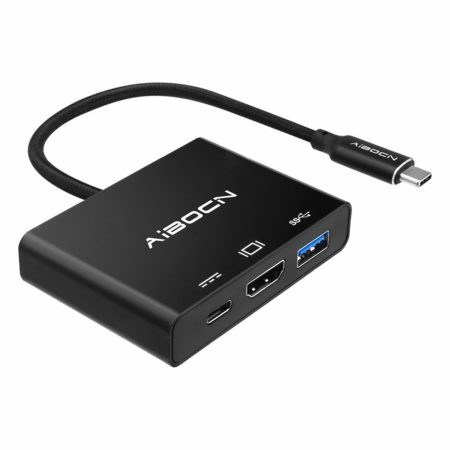 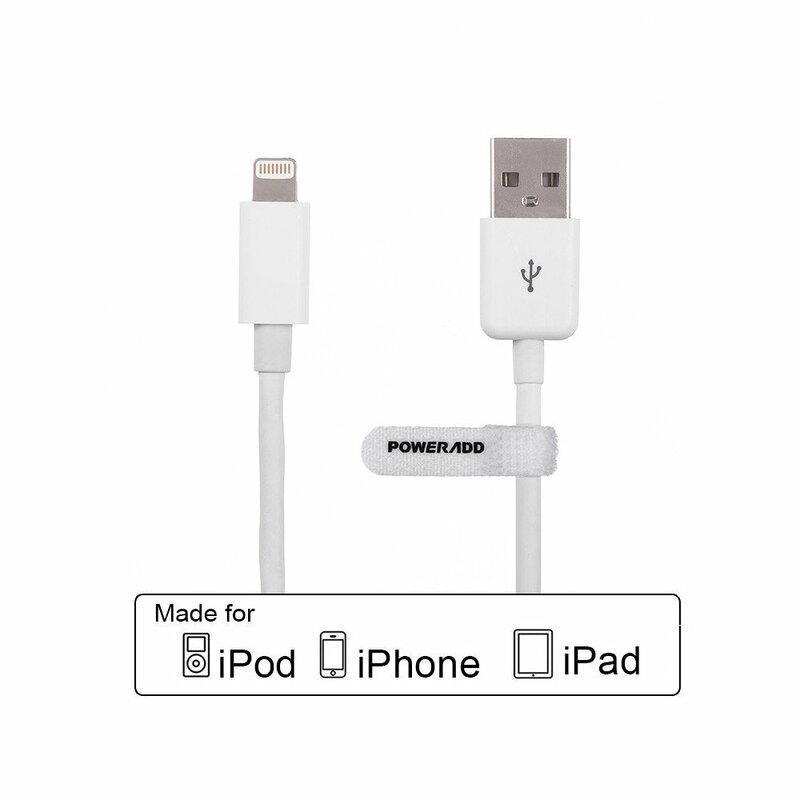 2-in-1 function: it does a good job in charging and syncing for your Apple devices. 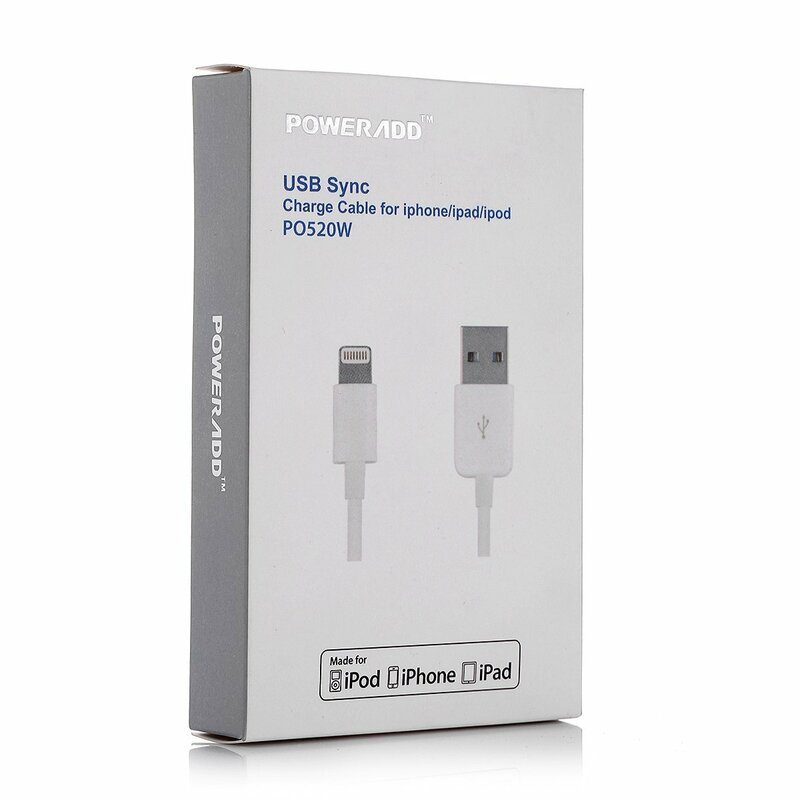 Industry-Leading Warranty: 24 months limited product warranty and 24h*7d customer service. 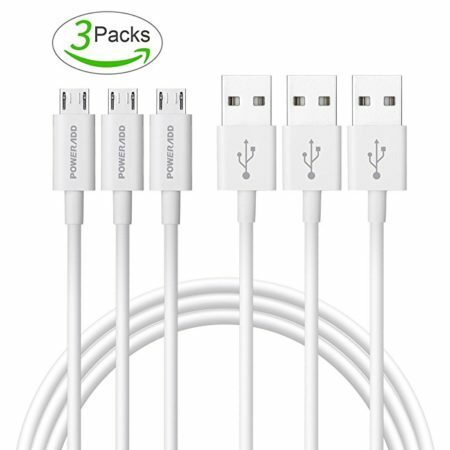 This Poweradd 8-Pin Lightning to USB Cable is constructed with original Apple lightning connector. The built-in chip has a unique and verified serial number for its Apple MFi Certification. 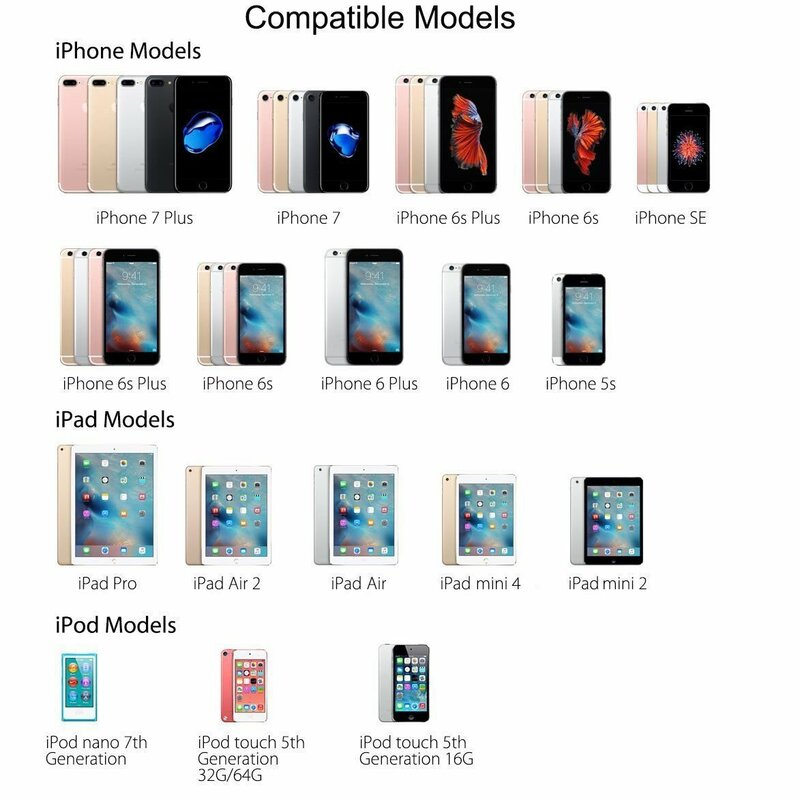 The premium quality and 100% compatibility is totally guaranteed. 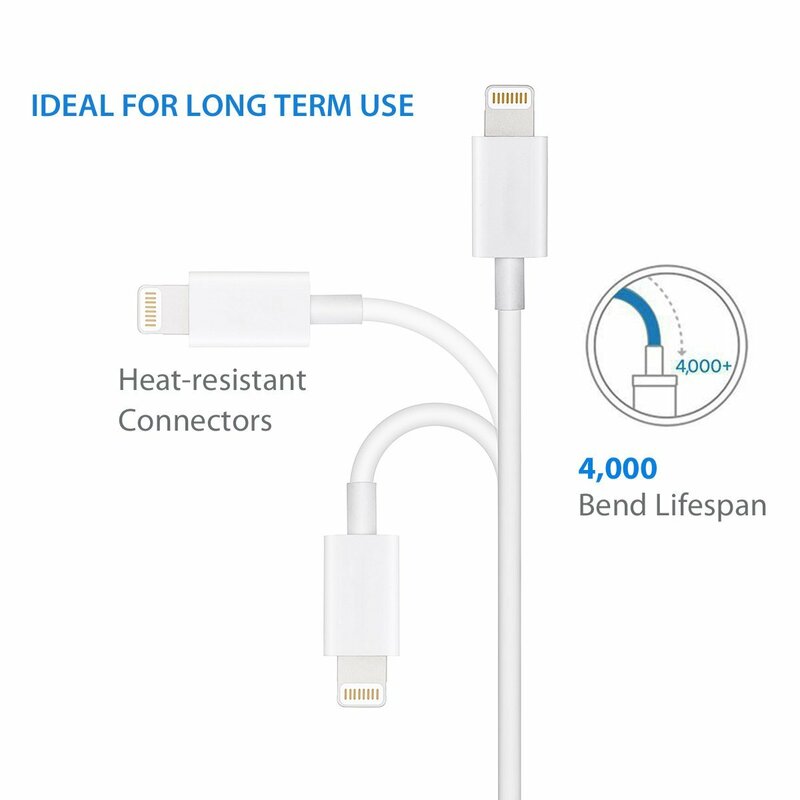 This lightning to USB cable features 4000+ bend test to ensure its quality and durability. 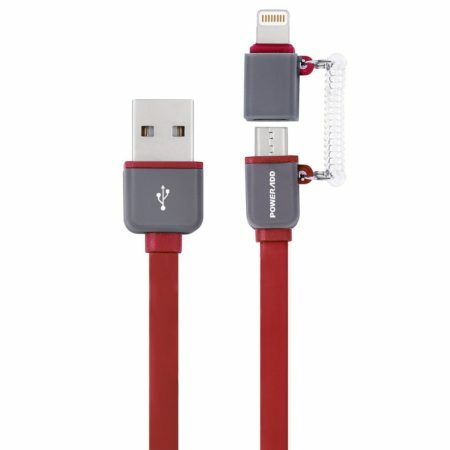 It’s solidly built to be a long lasting USB cable and designed with excellent performance in charging and syncing data.